Least Expensive suite currently for Sale at the historic Cheeca Lodge & Spa! 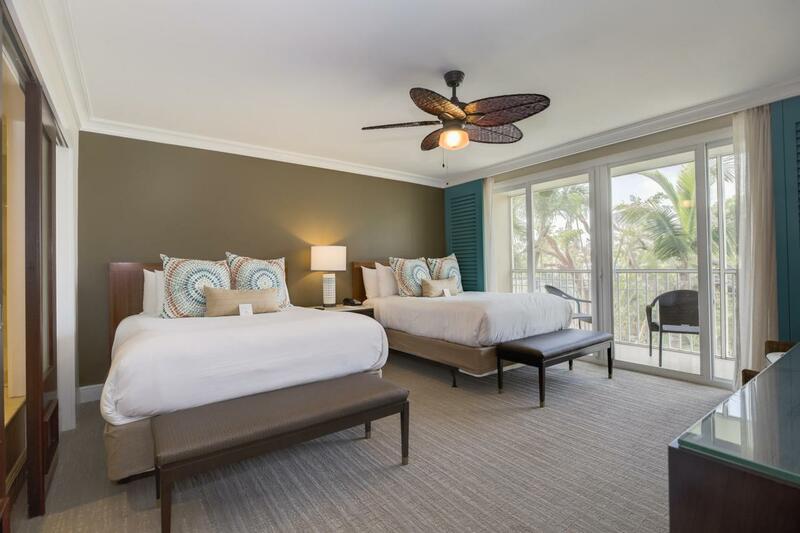 This double queen suite is a rental income producing condotellocated in the heart of Islamorada and walking distance to the art district, fine dining and shopping. Cheeca Lodge features two large pools, 9-hole executive golf course, tennis courts, Camp Cheeca for kids, watersports, a private beach with a 525-foot fishing pier, spa and fitness center, 5-star dining options and so much more. Brand new pool and tiki bar opening soon. Great investment opportunity! Cheeca handles all vacation rentals. Financial statements available upon request. Listing courtesy of Sara Mandich of American Caribbean Real Estate - Islamorada.